We, women, live busy lives. On a weekly basis, I’m finding myself CRAVING more time for me. Is this a feeling you can relate to? 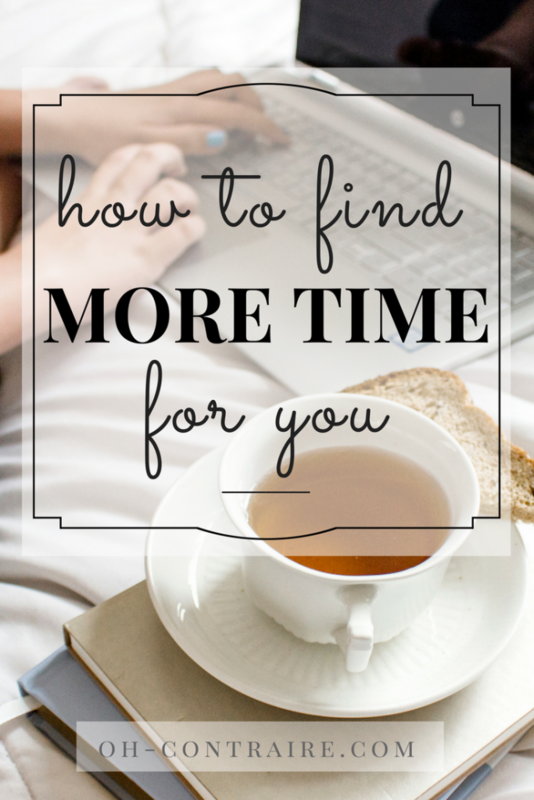 This week I’m sharing with you how to use Time Blocking to remedy this. Being confronted with the loss of a loved one and being away from my sweet husband and 4 kids all day, I realized something. I could finally see that what I thought was stress and usual busy-ness the past few days was, in fact, anger. Anger was everywhere: in the patience, I was not capable of having, in the words I used to complain about everything, in my never-ending to-do-list. Taking a step back from my life for a whole day made that very clear: I need to better organize my everyday schedule to actually enjoy a fuller human life. This is when I decided to pick one simple tool in my Time-Management Toolbox: Time Blocking. So simple. Straight-forward. Just a plan for my day with a big chunk of “Me-Time” blocked there, with a beginning time and an ending time. Time Blocking. Too good to be true? Too simple to work for your busy life? I don’t think so. Trust me on this. Start small. You found a couple of minutes this morning to take your shower, didn’t you? Why not dedicate a small chunk of time for one of YOUR biggest need as a woman? Sure, you need to work, to take care of your family and you have a lot on your plate. But as you need to eat and drink and sleep, you sure need some Me-Time too. Don’t you feel this need to reflect and breath again? To take a step back from your life and rediscover the beauty of it? I think you deserve some time that would at last sooth your tense muscles and eliminates accumulated fatigue. Yes, this is my strong belief that you and I could Time Blocking to create more time for rest, down times and basic self-care. My go-to idea to dedicate some time just for me? Hot chocolate and a Bible. Best combo ever 🙂 What about you, girls? 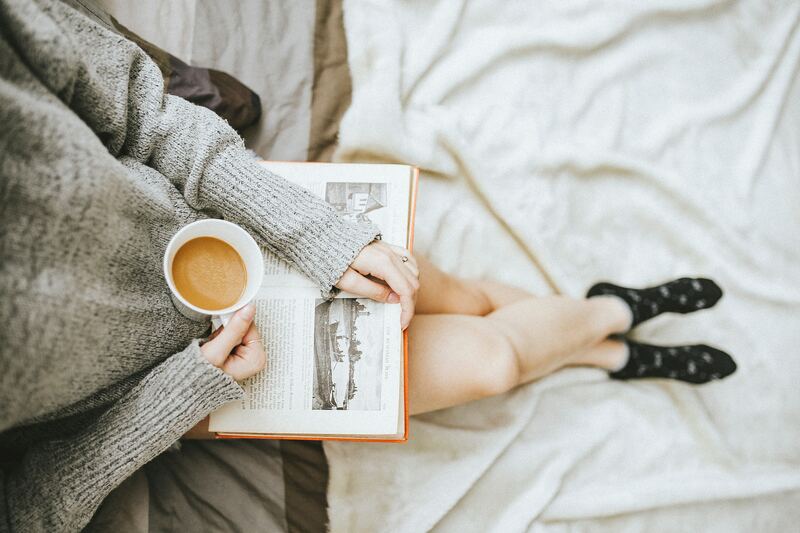 What is your tried-and-true kind of Me-Time to help you feel better? 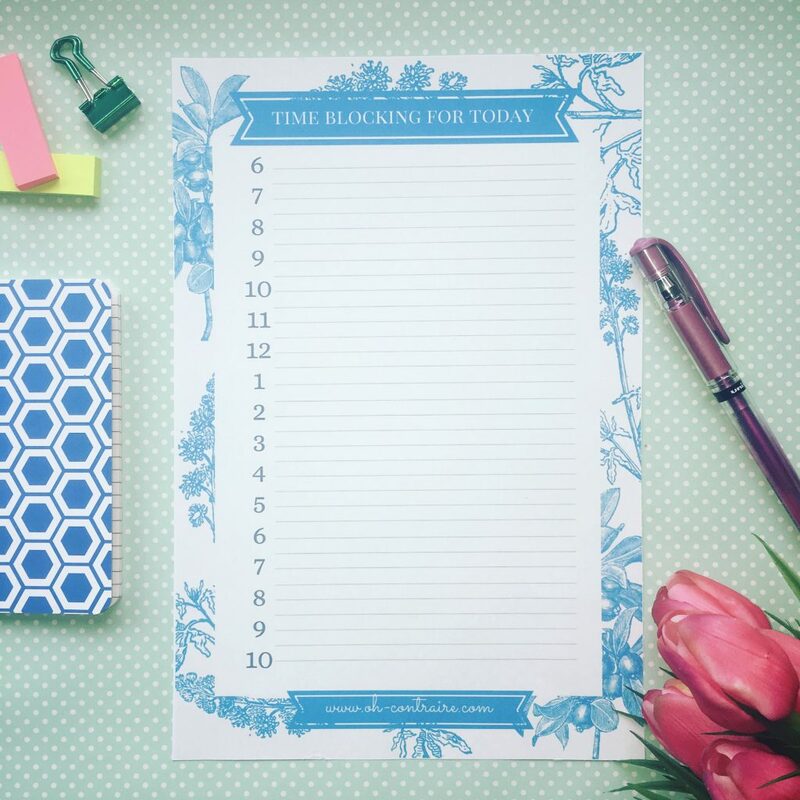 Time-Blocking may not be the answer to all your time management issues. But it WILL help you feel more aligned with your emotions and unique needs. Wouldn’t it be wonderful, even in the midst of your busy everyday schedule, to find YOUR precious and unique way to breathe again? 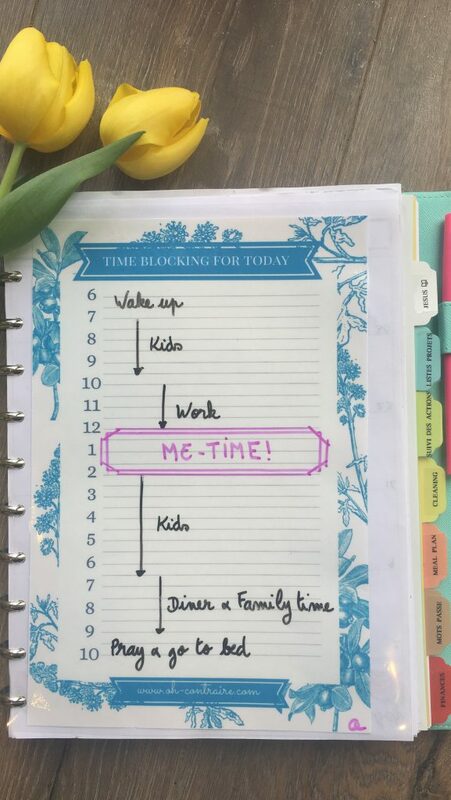 So take a step back, organize your schedule by blocking some precious Me-Time, and feel free to use my pretty printable designed just for that! 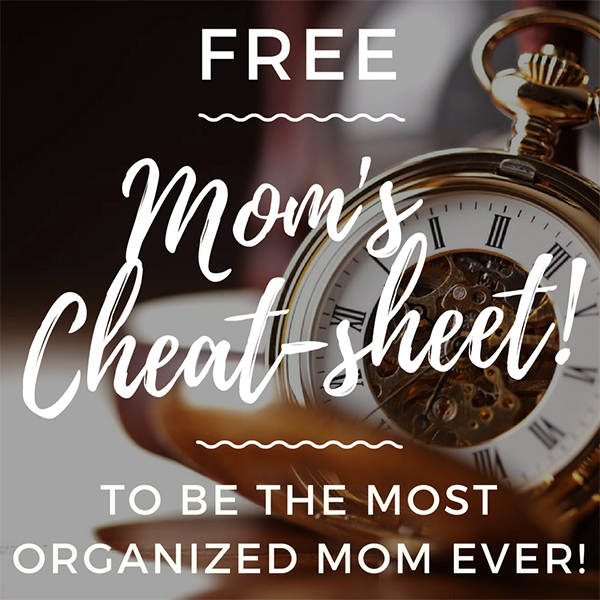 Here’s a link to your printable template.